Municipal Court hearings are held on the 2nd and 4th Tuesdays of the month. Court starts at 6:00 P.M. Located in City of Palm Valley City Hall, 1313 N. Stuart Place Road. Only money orders, checks are accepted. NO CASH. 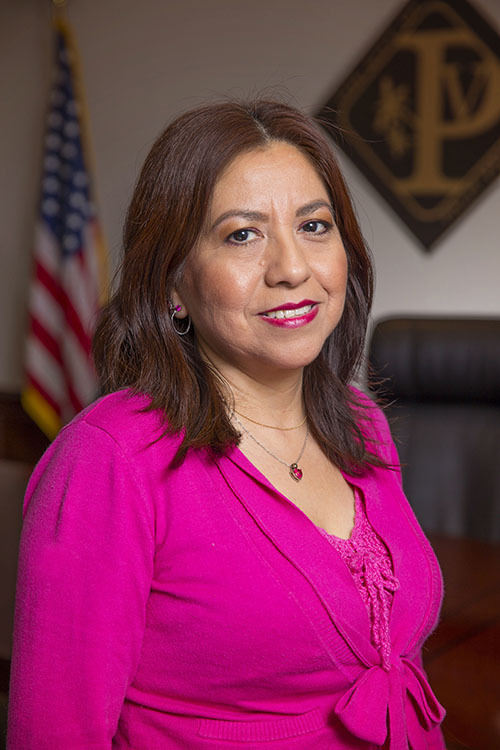 Nora Vergara (Court Clerk) has been employed with the City since 2007.